Legendary producer Point G teams up with Trauma for the ‘Modulation Tropique EP’ on Infuse. 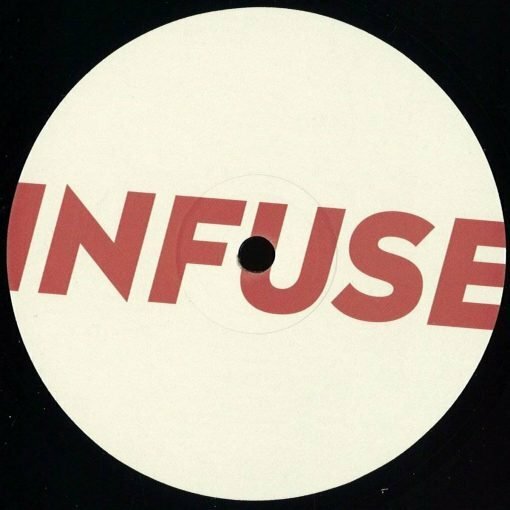 ‘Push It’ coasts along on a sea of breakbeats and tight as a drum percussion whilst ‘Modulation Tropique’ up the energy label with a brisk tech groove. ‘Locoliente’ rounds the release off with a loving slice of hypnotic edged house. More items from " Infuse "
More items from " Point G. | Traumer "